Be surprised by the Guinea Ecomuseum Cultural Park in the municipality of La Frontera. 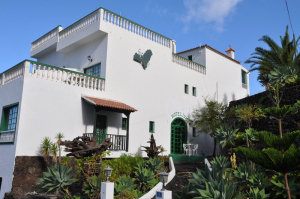 The Guinea Ecomuseum Cultural Park is located in the municipality of Frontera, on the heart of El Hierro, near the Giant Lizard Recuperation Centre. This cultural park exposes an exhibition distributed by four opened houses. 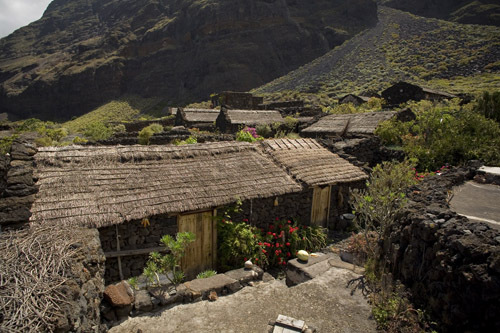 Through the visit you’ll see the historic evolution of the island of El Hierro, pointing to details on its architecture and tools used by former inhabitants..
Carretera general Las Puntas, Valle El Golfo, Frontera, El Hierro.